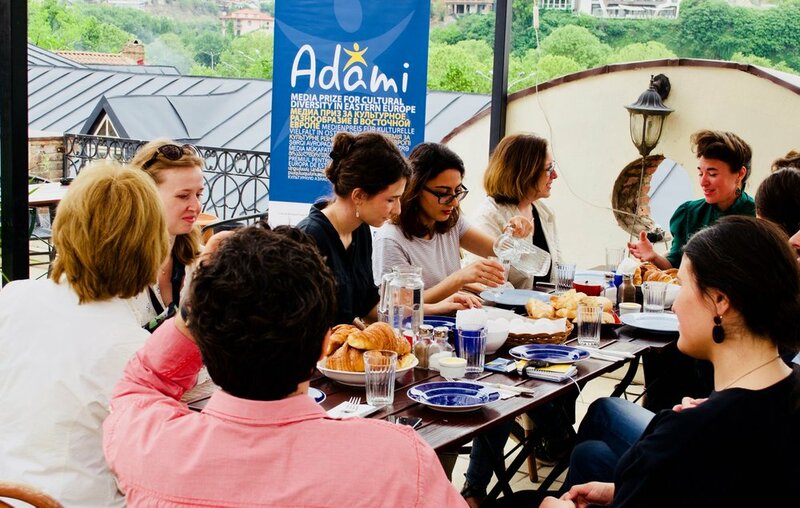 ADAMI hosted a networking breakfast for participants of CinéDOC-Tbilisi on 8 May on the terrace of Restaurant Métis. 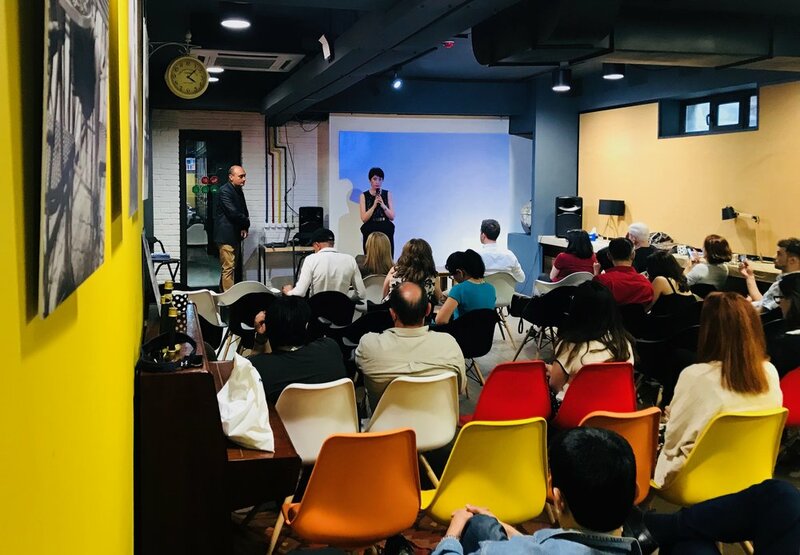 Now in its sixth year, CinéDOC-Tbilisi launched on 3 May and is the Caucasus region's only international documentary film festival. The breakfast provided the ADAMI team with a unique opportunity to introduce the prize and establish relationships with young documentary filmmakers. ADAMI is an official partner of the CinéDOC-Tbilisi festival, and ADAMI Director Stefan Tolz is a jury member for the international competition. 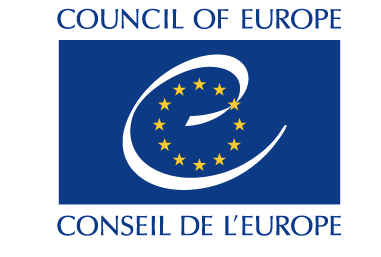 Representatives from the EU’s Eastern Partnership countries - Armenia, Azerbaijan, Moldova, Ukraine, Belarus, and Georgia - all participated in this year's festival. ADAMI looks forward to continued cooperation with CinéDOC in its efforts to attract the attention of more film directors from participant countries. At the beginning of May, ADAMI received exciting news- the Secretary General of the Council of Europe, Mr. Thornbjørn Jagland has once more decided to grant his patronage to the ADAMI Media Prize 2018 Gala ceremony. Just a reminder - the event will take place on November 29 in Chisinau, Moldova.